Designed to provide fast and accurate real time results, using combined non-contact eddy current and ultrasonic technologies to detect surface and sub-surface flaws of hot and cold mill rolls. 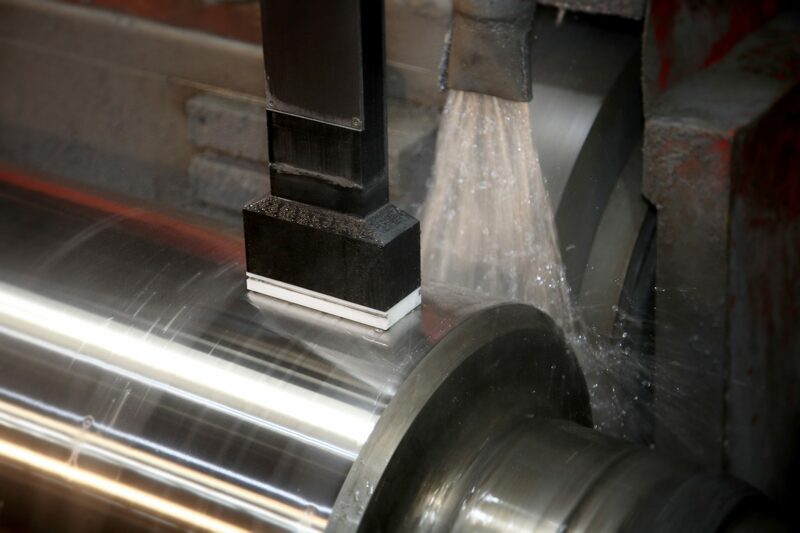 Mounted onto roll grinding equipment, Rollscan systems can be used during and after roll grinding activities to effectively detect and quantify surface defects such as roll cracks, bruising and magnetism, as well as sub-surface flaws such as shell core interface defects, non-metallic inclusions and porosity. 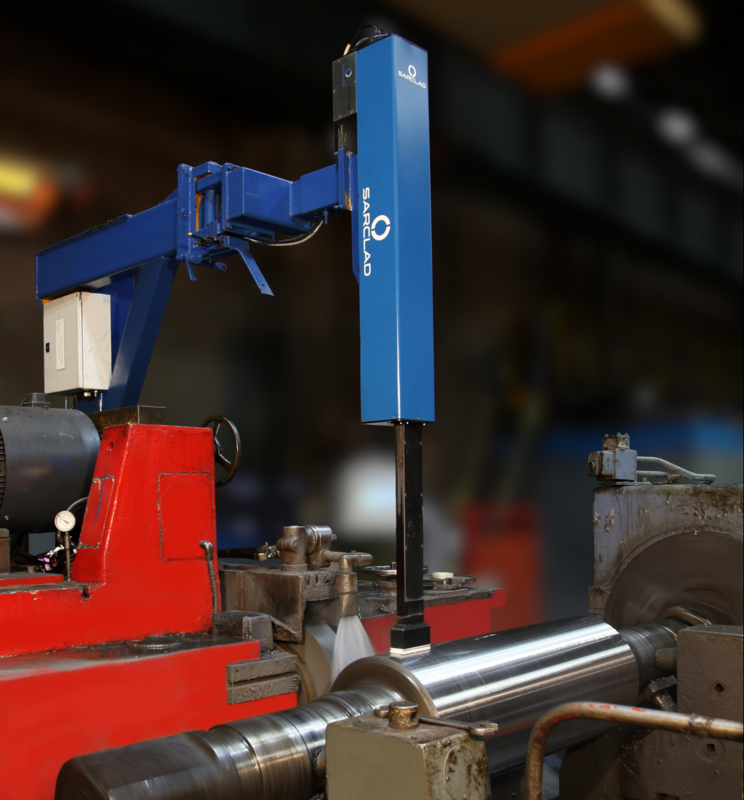 Through the use of the latest digital electronics technology and custom application software, Sarclad Rollscan inspection systems ensure the optimum roll condition and performance in the mill is achieved. 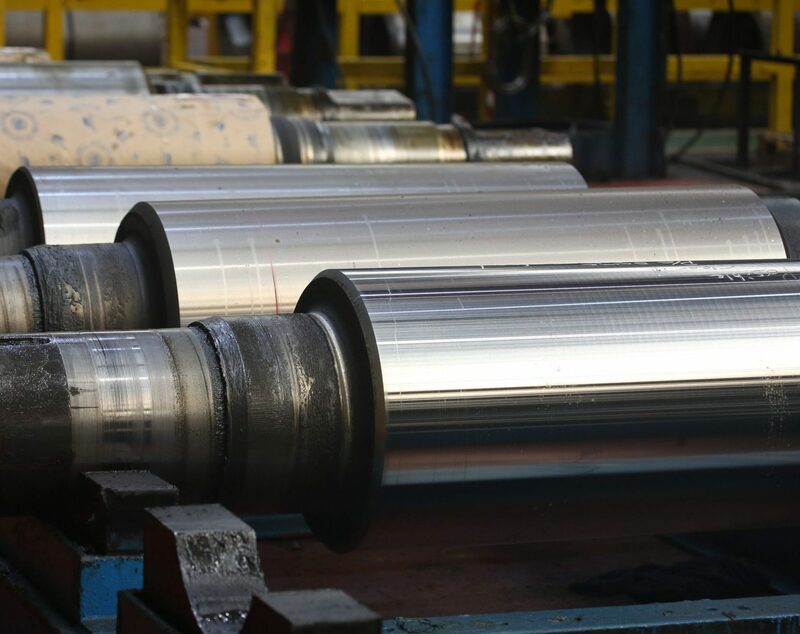 The Rollscan’s high-speed operation means that defect free rolls can be quickly returned to the mill with complete confidence in their operation and thus helps deliver high finished product quality. Click here to download a copy of our Rollscan product brochure.